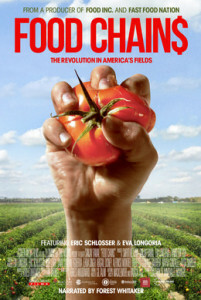 Join us for a community discussion and screening of FOOD CHAIN$, a documentary about the human costs of our food supply. 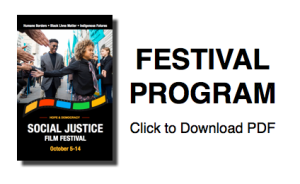 The short film Fruits of Justice will kick-off the evening. From wages to threats and violence, FOOD CHAIN$ explores the food industry’s treatment of farmworkers and the role large buyers play in keeping wages low. You’ll meet a fearless group of tomato pickers from Southern Florida who challenge the status quo to obtain a dignified life for workers and a more transparent food chain. 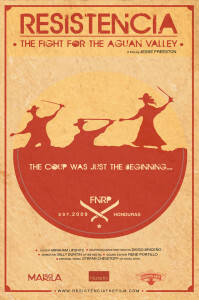 The film was executive-produced by Eva Longoria and Eric Schlosser, author of Fast Food Nation. Narrated by Forest Whitaker. 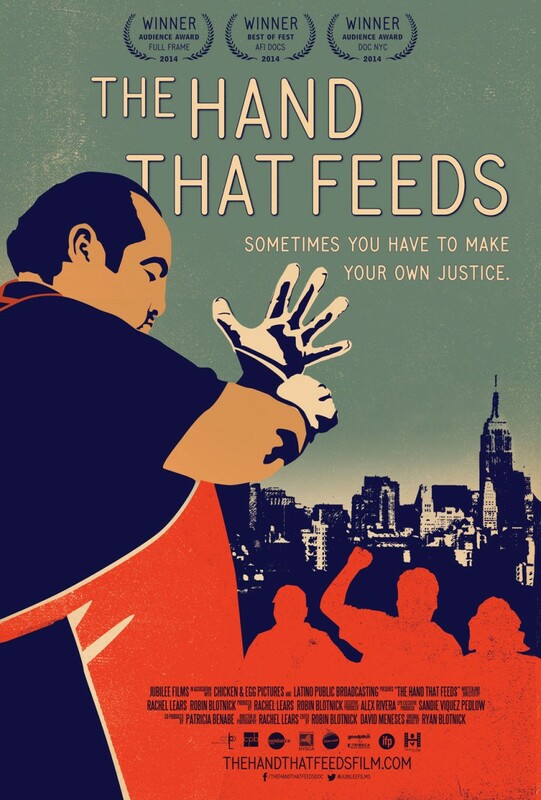 Following the screening, we’ll explore what’s happening locally in a panel discussion with FOOD CHAIN$ director Sanjay Rawal, Rosalinda Guillen of Familias Unidas par la Justicia, and Andrea Schmitt, attorney with Columbia Legal Services. Learn more about the panelists. 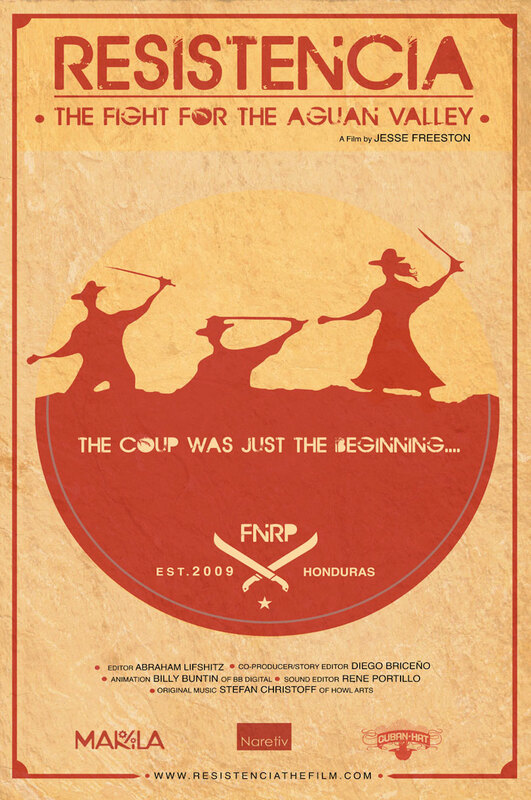 Resistencia (feature): When a brutal military coup ousts the only president Honduras’ landless farmers ever believed in, they take over 10,000 acres of plantations claimed by the most powerful man in the country. Despite every form of pressure imaginable, they have no plans to give them back. Locavore: Pigs in the Park: A short film about Locavore’s project to rear pigs in an urban croft in Queens Park, Glasgow, raising awareness of the impact of intensive farming methods and meat consumption in the UK. To Build a Forest: In the urban neighborhood of Beacon Hill, Seattle, people of all ages, genders, and backgrounds come together to build an edible food forest inspired by relationships found in natural ecologies in an effort to create a sustainable food system within the community. El Cacao: In the lush rainforest of Bocas del Toro, Panama, an indigenous cacao farmer, his wife and grandchildren confront environmental and economic complexities as they grow, harvest and sell cacao beans for a global chocolate market. Does Fair Trade Certification really work? The Hand That Feeds (feature): Shy sandwich-maker Mahoma Lopez sets out to end abusive conditions at a popular New York restaurant chain. The epic power struggle that ensues turns a single city block into a battlefield in America’s new wage wars. Wildlife Detectives: Katie Campbell takes us into the world of shellfish poachers in the Puget Sound and what wildlife officers are doing to combat illegal hunters. KCTS 9 and EarthFix investigate how our state’s wildlife detectives are trying to stop criminals from making a killing. Food for Thought, Food for Life: We want our food fast, convenient, and cheap, but at what cost? As farms have become supersized, our environment suffers and so does the quality of our food. Food for Thought, Food for Life explains the downsides of current agribusiness practices and introduces us to farmers, chefs, researchers, educators, and advocates who are providing solutions. 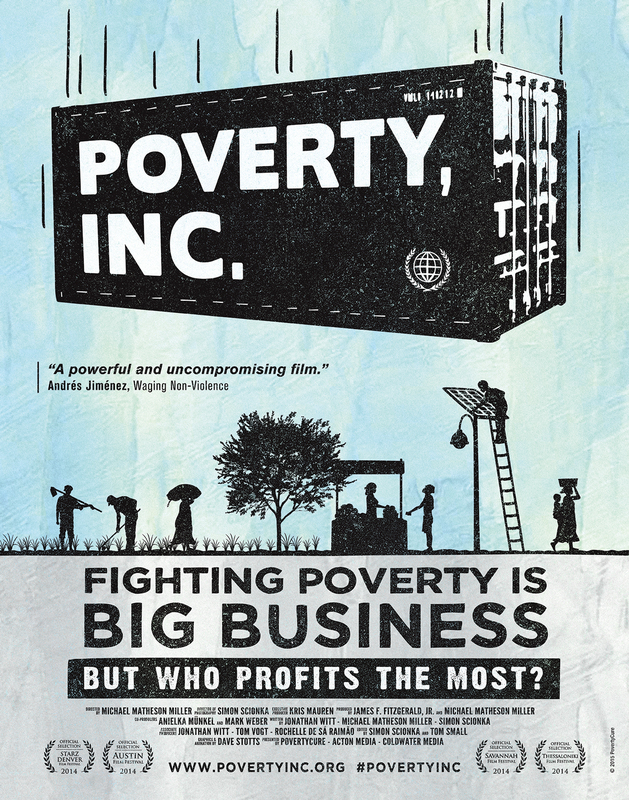 Poverty, INC (feature): Fighting poverty is big business. But who profits the most? 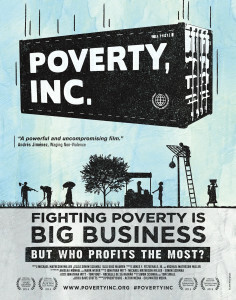 From TOMs Shoes to international adoptions, from solar panels to U.S. agricultural subsidies, Poverty INC plays the gadfly in the this eye-opening examination of Western interventions in the developing world. Elm Kids: Explore the deviant world of dumpster diving and collective living in this short documentary about repurposing ‘garbage’, sharing food, and loving friendships. Elm Kids demonstrates how people in Long Beach, CA are working together to use the resources being discarded in the waste stream. Unfair Game: The Politics of Poaching: Can wildlife conservation efforts go too far? Is execution ever a just punishment for poaching animals? Through the inspiring stories of two activists, Unfair Game, narrated by Robert Redford, explores the disastrous results when wildlife takes priority over indigenous people’s land rights, human rights, and their very survival.